The NFL names Houston Texans WR Will Fuller V the AFC Special Teams Player of the Week following his performance against the Tennessee Titans on Sunday. 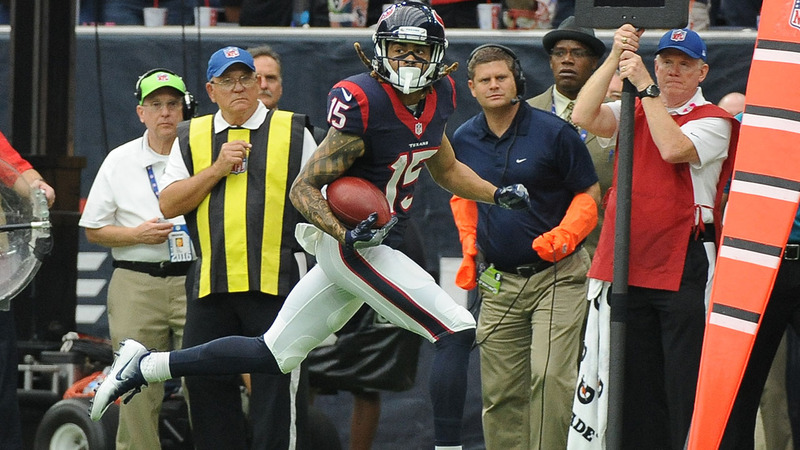 Fuller recorded a 67-yard punt return for a touchdown on his first career punt return in Houston's 27-20 victory over the Tennessee Titans. The touchdown broke a 20-20 tie in the third quarter, which proved to be the game-winning score. He is the first rookie in Texans history to score on a punt return and first overall Houston player to do so since Keshawn Martin on Nov. 17, 2013.